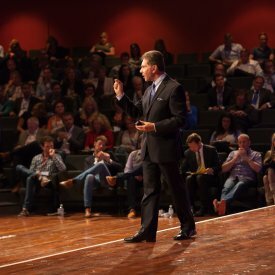 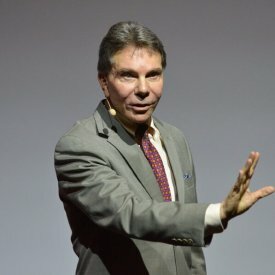 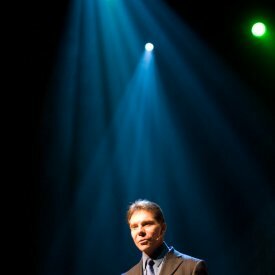 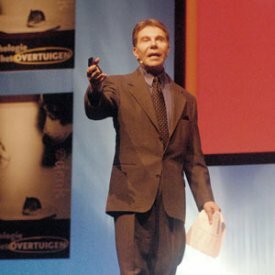 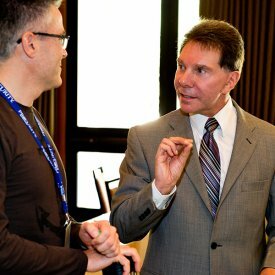 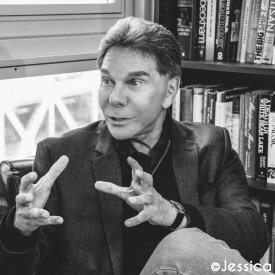 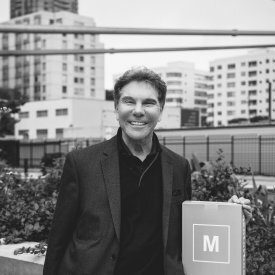 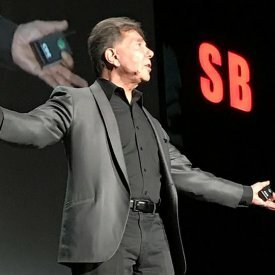 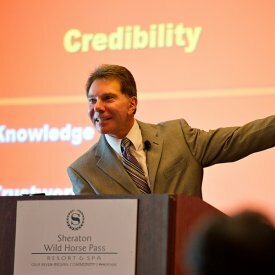 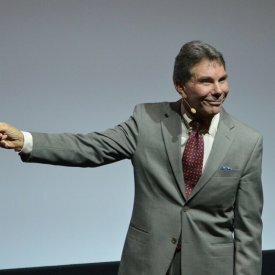 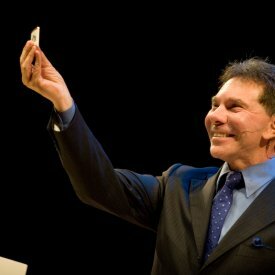 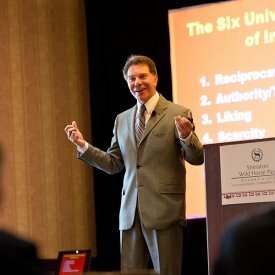 Our Fortune 1000 executive attendees embraced Dr. Cialdini’s thought-provoking principles and scored him in the top percentile of speakers at the Alexander Group’s Annual Chief Sales Executive Forum. 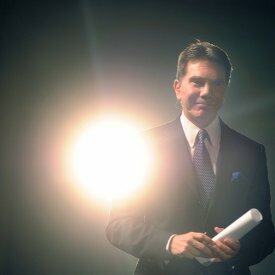 That’s significant given our discerning audience who set the bar consistently high! 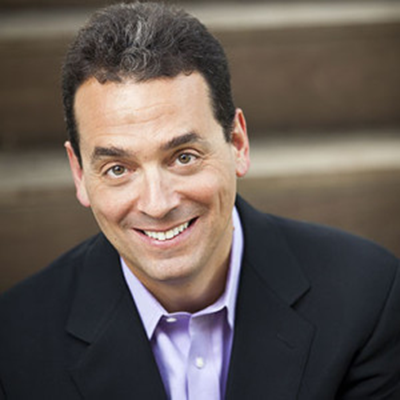 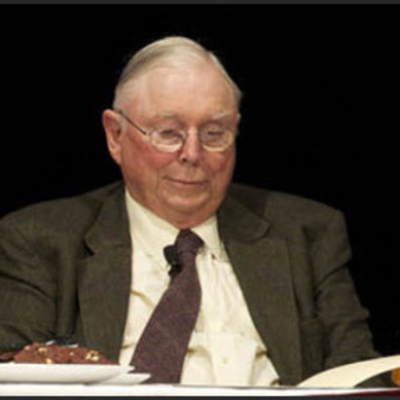 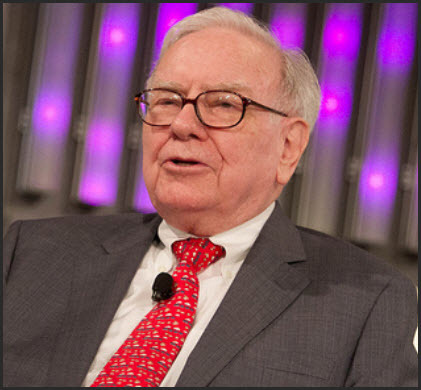 He is a New York Times, Wall Street Journal, and USA Today Best-Selling author. 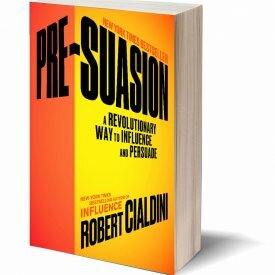 His books including, Influence: Science & Practice, are the result of decades of peer-reviewed research on why people comply with requests. 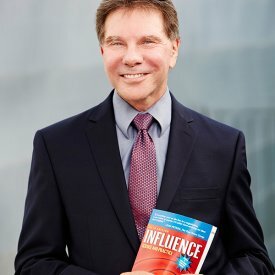 Influence has sold over 3 million copies in over 40 languages and is a New York Times Bestseller. 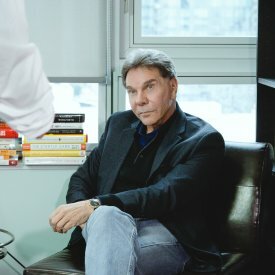 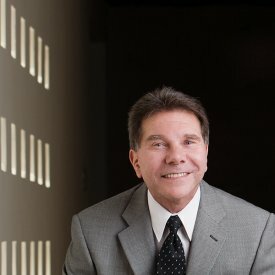 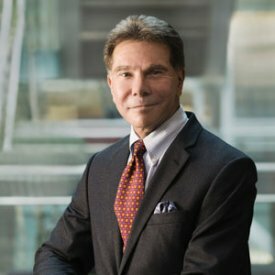 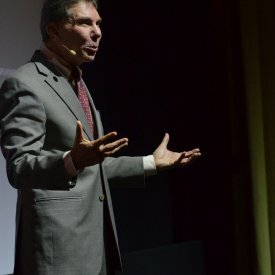 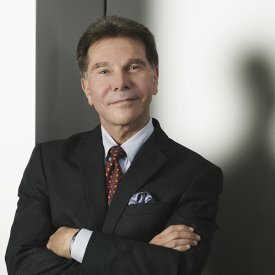 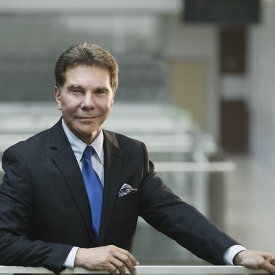 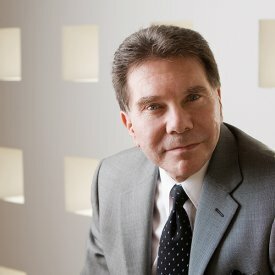 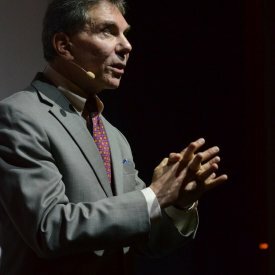 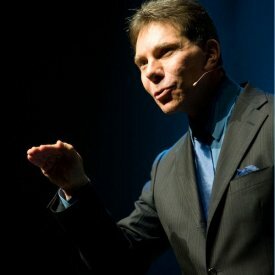 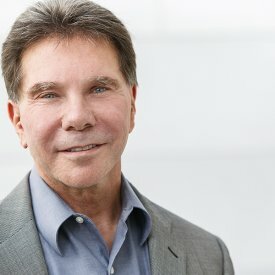 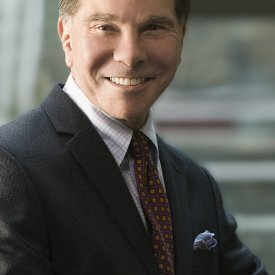 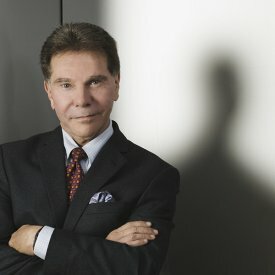 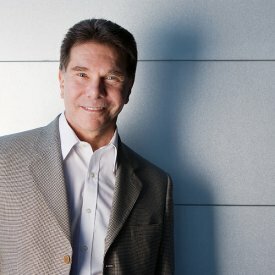 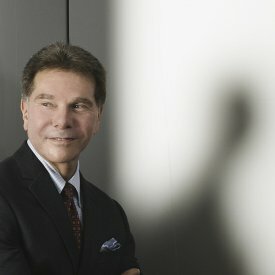 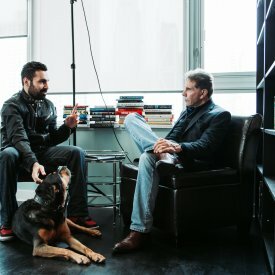 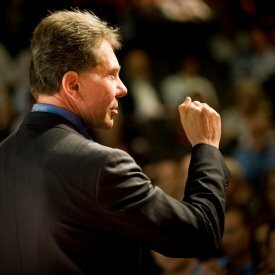 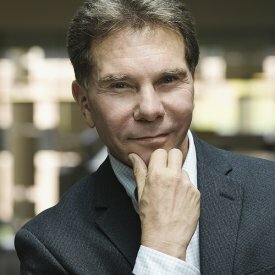 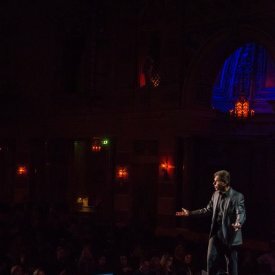 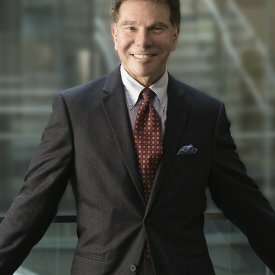 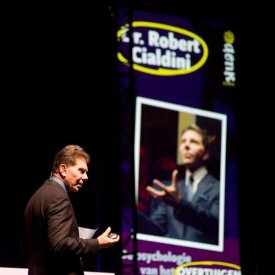 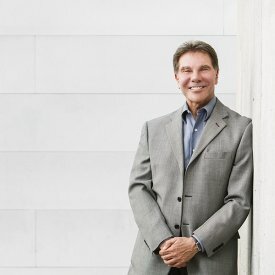 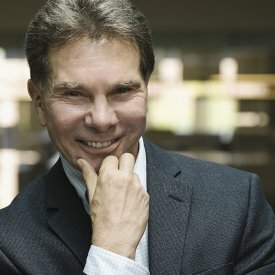 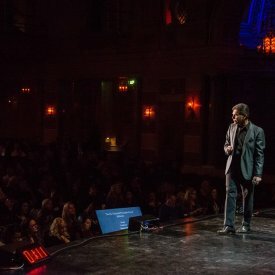 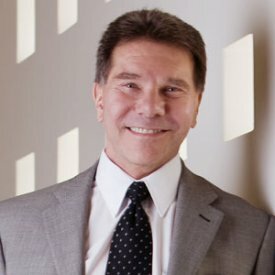 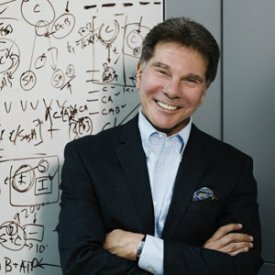 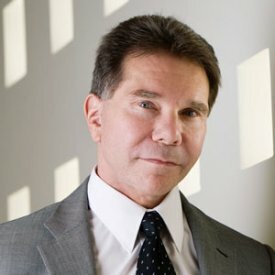 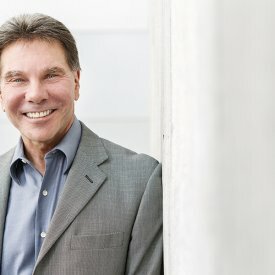 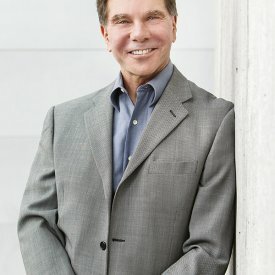 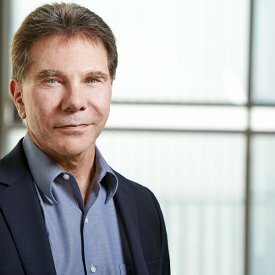 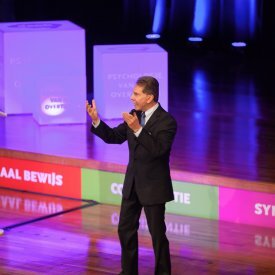 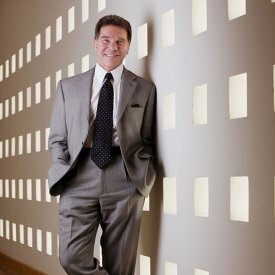 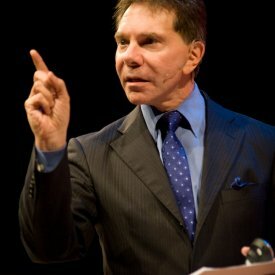 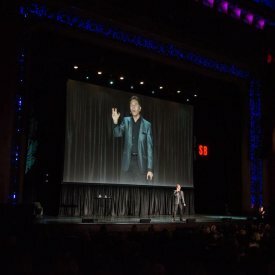 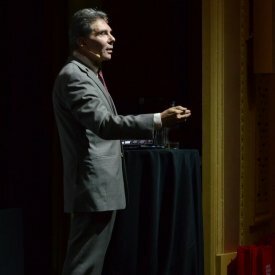 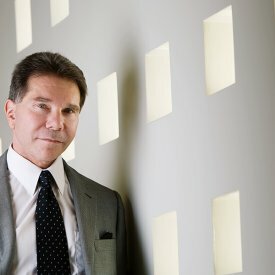 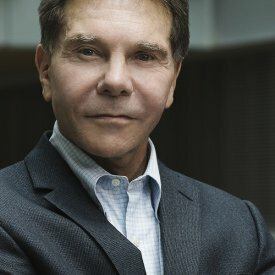 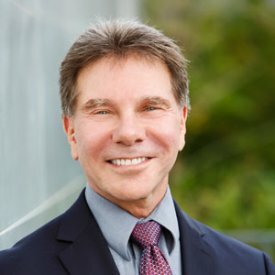 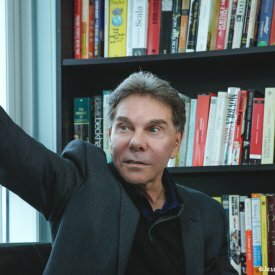 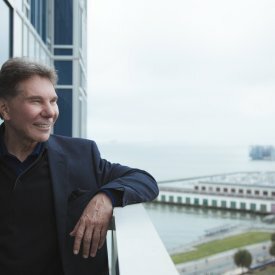 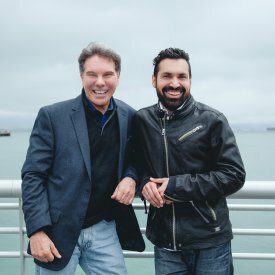 Dr. Cialdini’s clients include such organizations as Google, Microsoft, Cisco Systems, Bayer, Coca Cola, KPMG, AstraZeneca, Ericsson, Kodak, Merrill Lynch, Nationwide Insurance, Kimberly-Clark Corporation, Pfizer, AAA, Northern Trust, IBM, Prudential, The Mayo Clinic, GlaxoSmithKline, Harvard University – Kennedy School, The Weather Channel, the United States Department of Justice, and NATO. 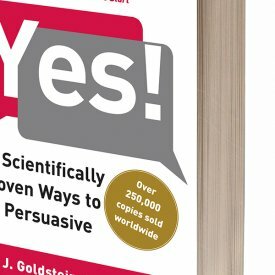 What does scientific research tell us about the persuasive approaches that make people most likely to say yes to requests? 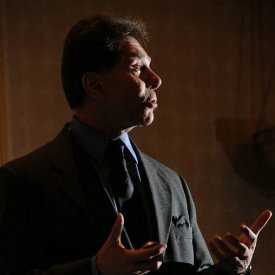 How can we use this research ethically and effectively? 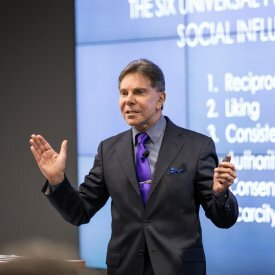 In today’s uncertain environment, the need for simultaneously effective and ethical influence is necessary, pertinent, and now more vital than ever to our success. 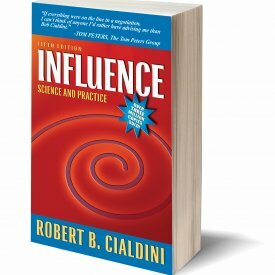 With The Power of Unity, Robert Cialdini artfully braids science together with meaningful and moving personal accounts to produce a set of compelling lessons for business success. 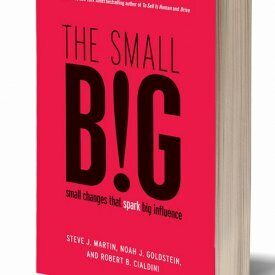 It is through the influence process that we lead, generate, and manage change. 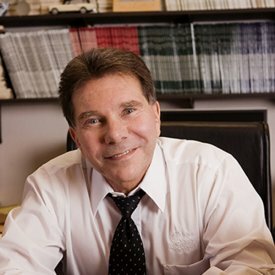 Like most things, the process can be handled poorly or well. 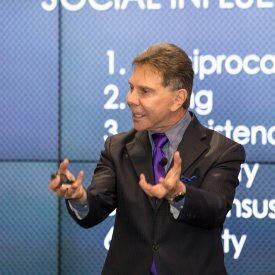 It is through the influence process that we generate and manage change. 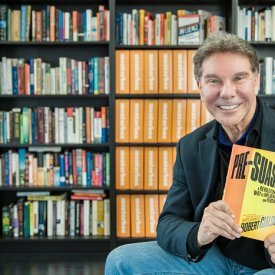 Like most things, the process can be handled poorly or well. 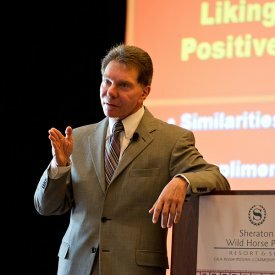 It can be employed to foster growth and to move people away from negative choices and in more positive directions, thereby creating the conditions for new change opportunities. 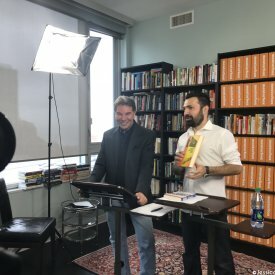 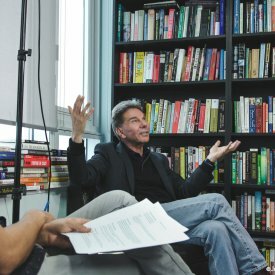 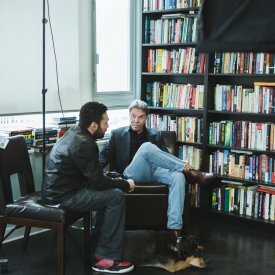 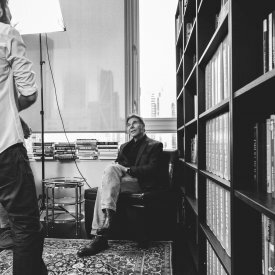 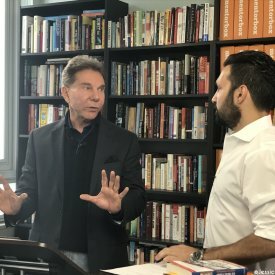 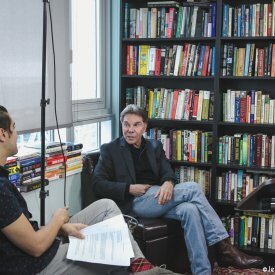 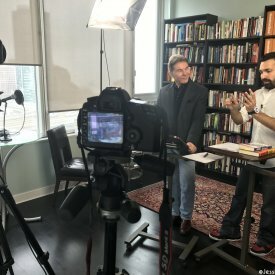 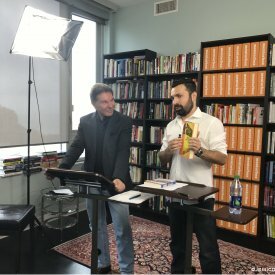 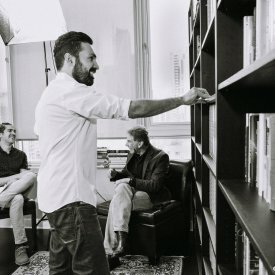 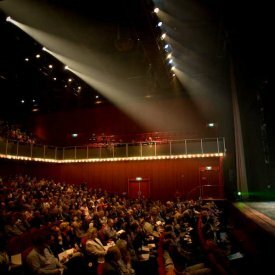 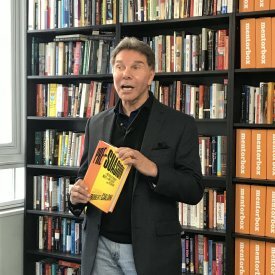 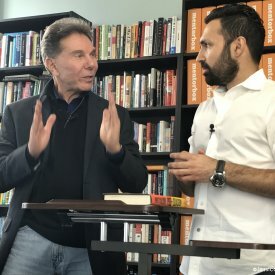 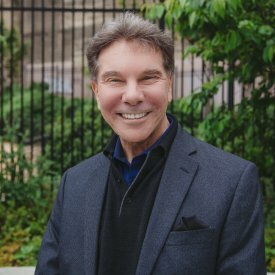 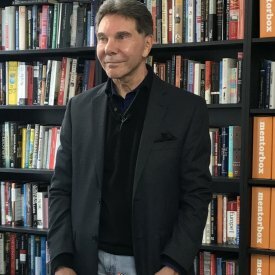 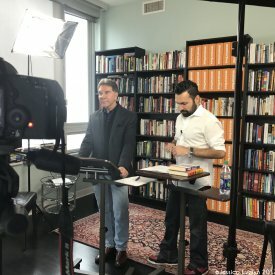 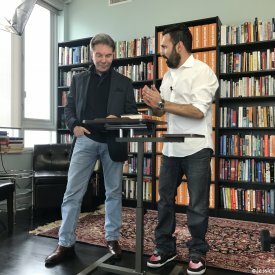 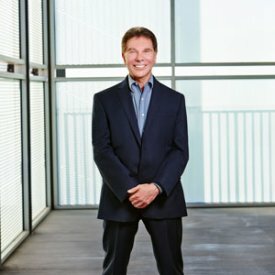 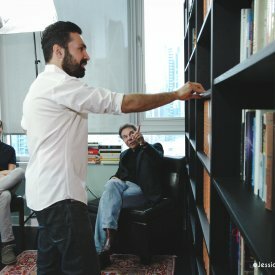 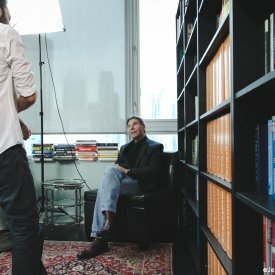 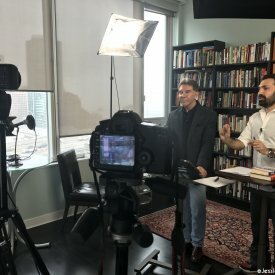 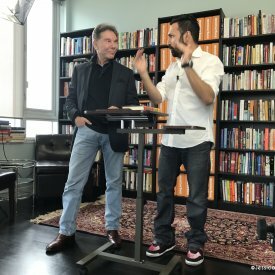 Since publishing multiple books on the topic, Dr. Robert Cialdini has been frequently asked to speak to audiences about the principles of persuasion that scientific research indicates are most likely to spur others to change. 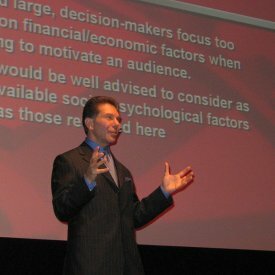 Projector with screen, computer with PowerPoint, wireless remote control, wireless lavaliere microphone, small lectern and appropriate lighting. 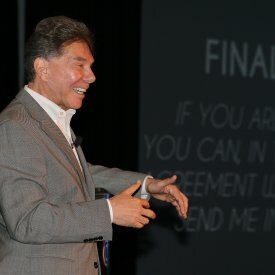 No duplication or distribution of Dr. Cialdini’s PowerPoint presentation will be permitted. 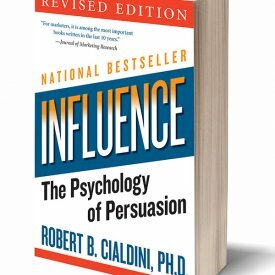 This prize for a single outstanding contribution honors a book written by a psychologist that makes a distinctive and important contribution to the field by promoting an understanding of the science of social and personality psychology to the general public.